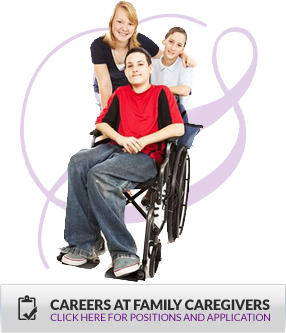 Family Caregivers is committed to supportive individualized care at home. The well-being of each Caregiver, Client and Family Member is our focus and their peace of mind is our goal. Allow families to remain in their home. Adult Foster Care (AFC) and Group Adult Foster Care (GAFC) are Medicaid funded programs which give services to elderly and disabled people who require help with their activities of daily living.